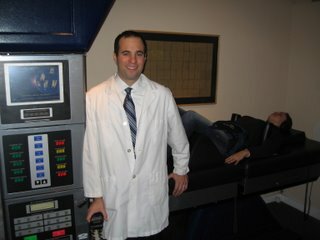 I had a camera crew come in this morning to film me with the DRX 9000 and to interview my patients and the results they have had. AS soon as video is prepared I will post it. 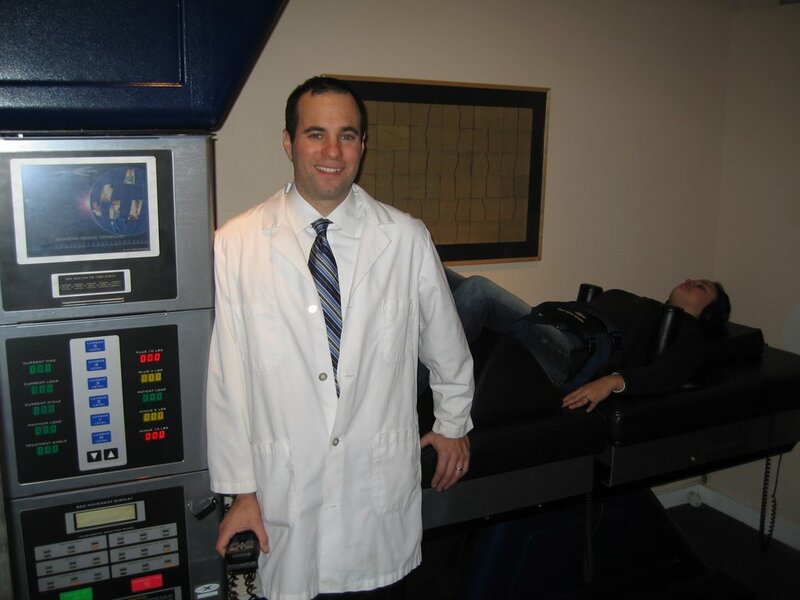 What i feel will be great is that I have a Question and Answer section, I have received some many questions from the last year from potential patients about this procedure. So I compressed all the questions into the most important ones, like What is Spinal Decompression? 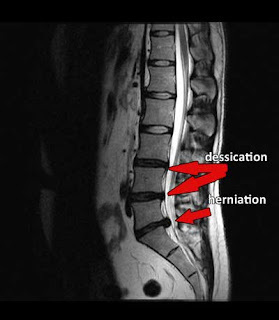 and What is a Herniated Disc? I explain a MRI and the procedure.